Now the time has come for the draw result of GMADA Eco City Phase-II, New Chandigarh. 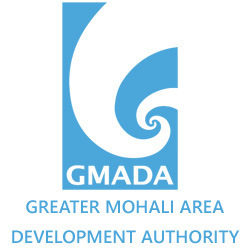 on 16 June 2015 GMADA (Greater Mohali Area Development Authority) declared the draw result of Residential Plot Scheme in Eco City Phase-II, New Chandigarh. The Authority invites all the applicants to attend the draw. The draw held at PUDA Bhawan Sector-62, SAS Nagar.